So lets talk a little bit about the benefits of being a guest posting on wenghonnfitness.com . 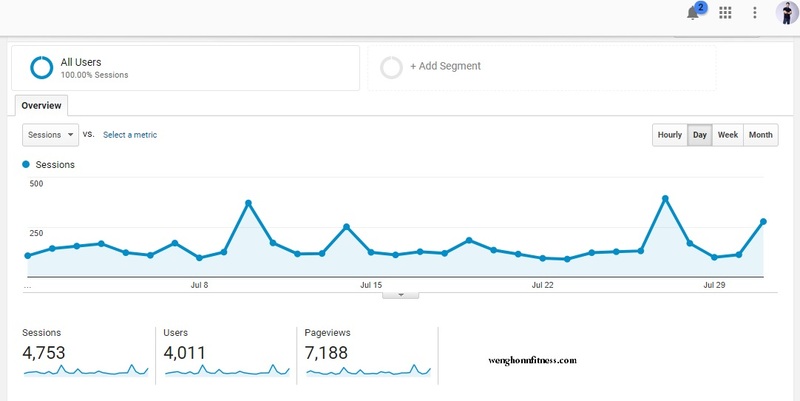 The biggest advantage of guest blogging and why a lot of people are investing their time in it , is the quality traffic it sends . Just for an example , for the month of July 2017 alone , the What’s Hot In Sunway? 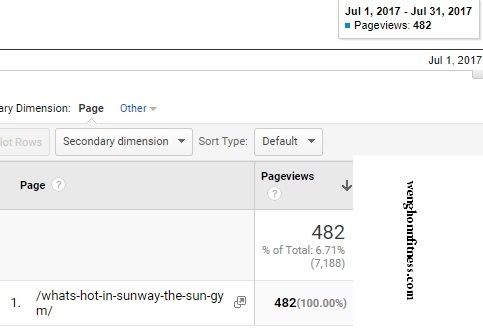 The Sun gym In Sunway Is Betting Their Competitors article , has 452 views . 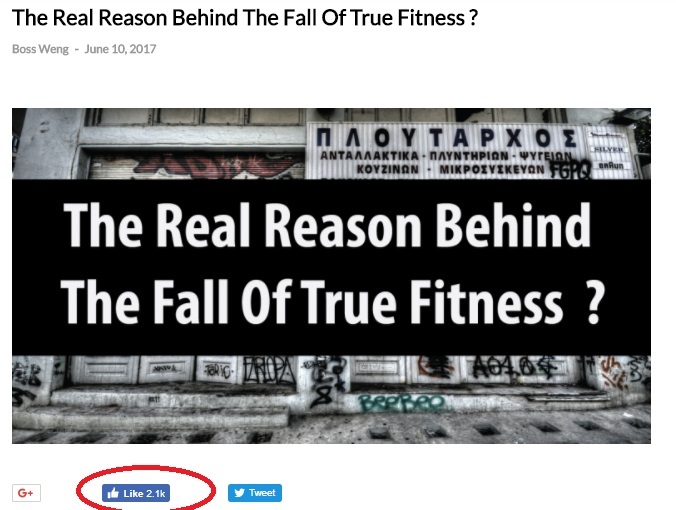 For the extreme case , i got a post that is about the closure of True Fitness , i get 2k plus likes and more than 40 over comments in just a short months time . Another major benefits of guest blogging is that it helps you build your domain name and search engine authority. For example, if you take this website as an example, without me investing my time and money in any special SEO tactics or purchasing building links from other sources ,this web site gets over 4000 users and 7000 view from search engines every month . 3. Others Platform to share your story . The 3rd benefits of being our guest post is that we would help you to share your story with out others social media platform as well . We have 3 platforms to share your story , inspiration , motivation and love on fitness . 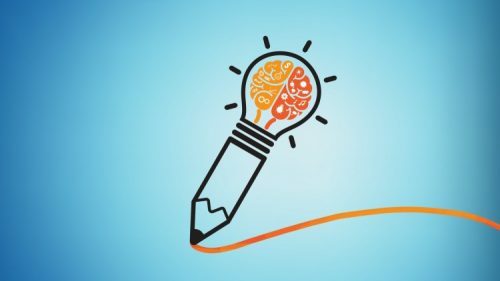 So, how to start your guest posting with us ? fb us @ wenghonnfitness . Learn Everything About Protein In Minutes . I appreciate you this post. I prefer your blog very much and i am a huge fan of it. This is my first time speaking here. I like this so much that I even shared on Bebo.